Uniquely when moving Docklands Melbourne CBD if you are new to this or not needs careful Planning. In case you forgot it takes longer and usually Murphy’s Law comes into effect if not thorough. If you are hiring removalist you need to chose wisely in order to have a successful move that you desire. Given that things to consider are many already moving in and around the CBD brings its own peculiarities. Moving in Docklands Melbourne immediately throws up new hurdles. Hence if you are you re new at this you should read this as this is going to address some of them for you. Likewise, you also might have to organize more than you bargained for. Also expect delays thru no fault of yours or the removalists Melbourne service you hired. 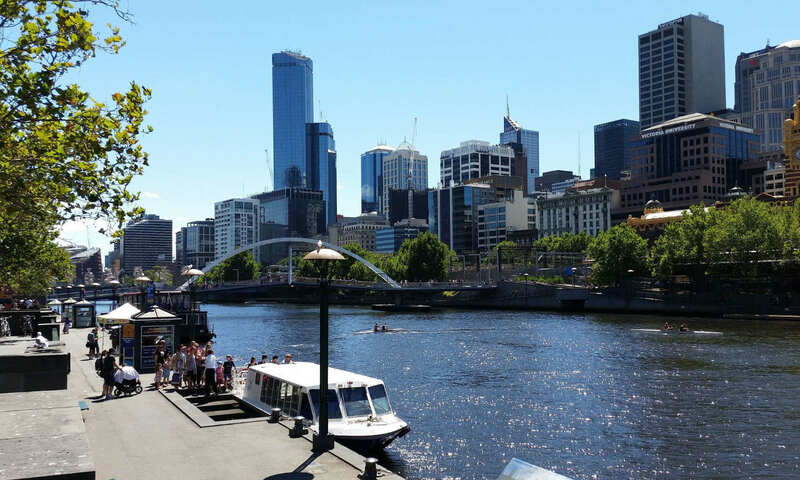 Things to consider when moving Docklands Melbourne CBD and how to manage. Are stairs and or lifts involved. Is there a certain access to the Building. What time is are you allowed to arrive. Will your furniture fit into lifts. Trucks are taller than basement access. Traffic and constructions in the way? Do you need council permit to park? From Full to Small Size Tables. Things you should be aware of. Can their trucks do it in one go. With time constraints how many movers are required. How far do the removalists have to walk. Is the lift reserved just for you. Will everything fit into apartment corridors are tight.. Articles relating to Moving Docklands Melbourne CBD. House Packing with small children? Try these handy tips for a great house move. Melbourne city movers the skilled furniture removalists. Home » News » Removalists Melbourne Local » Moving Docklands Melbourne CBD needs Planning and a little help. Previous PostPrevious Furniture moving Eastern Suburbs from the Western Suburbs. Next PostNext Moving furniture new home? Don’t forget these great tips!